Let your child’s space dreams come true with the Small Stars Kids’ Playhouse Set. A wonderful unique gift that will provide hours of imaginary play for little children. 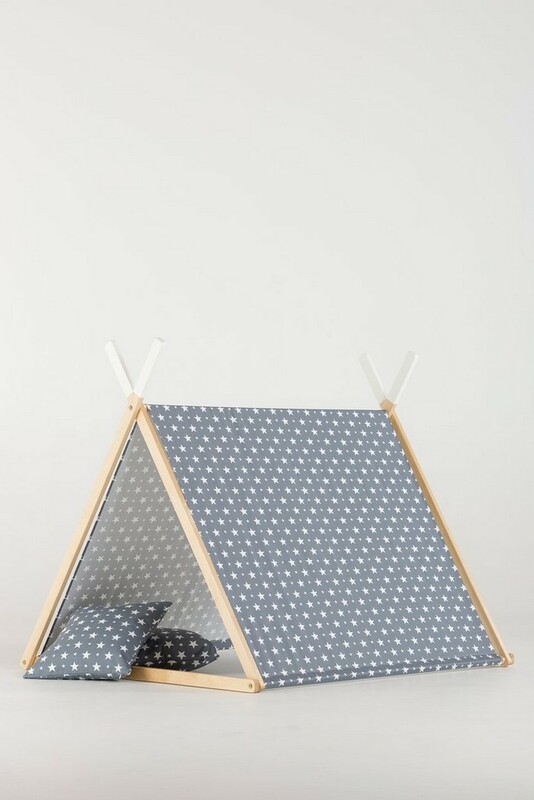 Ideal for playrooms and bedrooms, this A-frame tent is convertible to a clothes hanger. 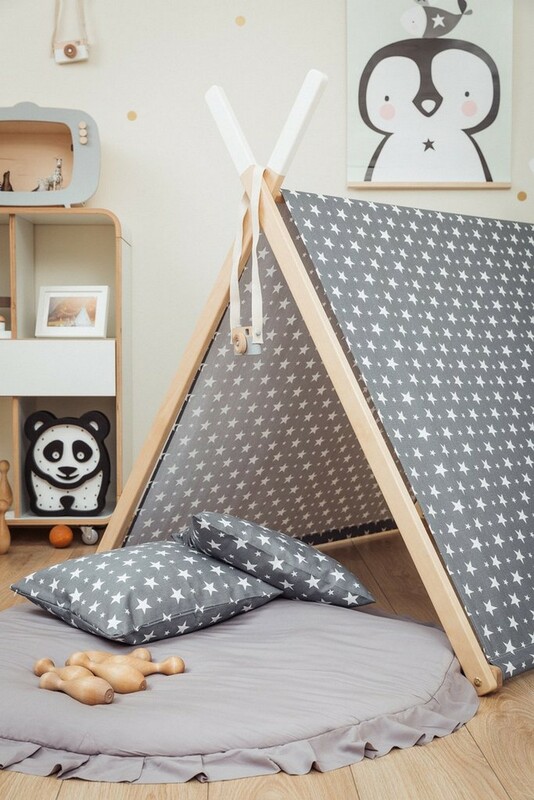 A beautiful tent for kids to have fun in! Perfect for play dates with friends or playing in with your siblings yet equally the playhouse creates a lovely retreat space for reading or quiet time. Makes a beautiful children’s birthday or Christmas gift that will be treasured and played with for years. With a design based on adventure and pioneering spirit, this gorgeous fabric playhouse will be the best attraction for kids pretend play during their party. It’s a perfect summer accessory, which will grant hours of quiet outdoor dining for the parents. An ideal Christmas present for a child age 3+, the playhouse can be used indoors and out, though they are not waterproof and should not be left out in the rain. 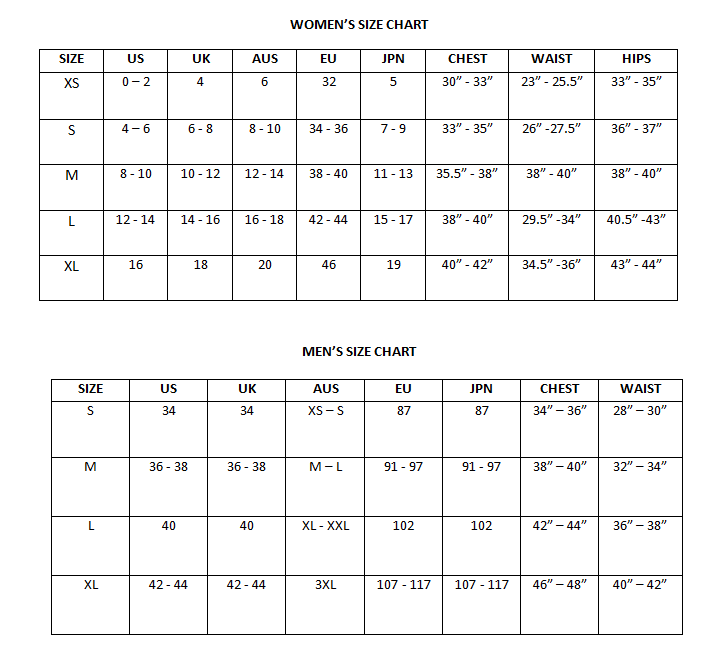 The tent fabric is 100% cotton canvas with a printed pattern. 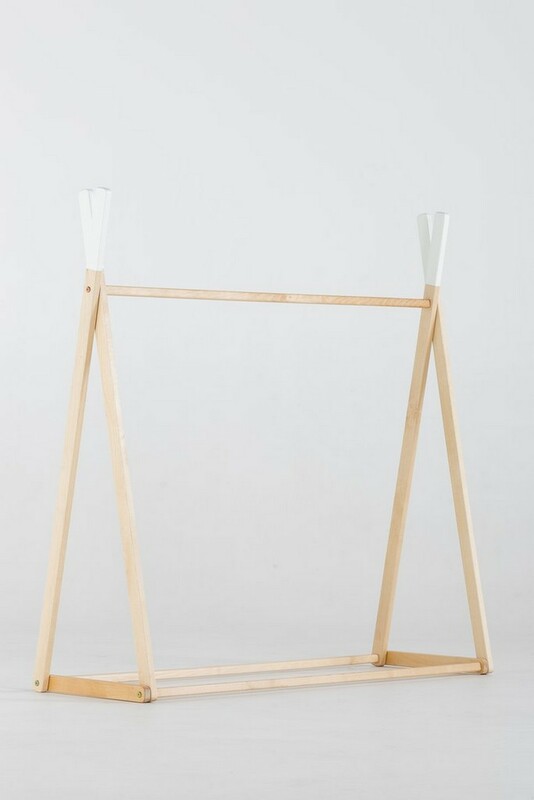 Easy to assemble with a light metal frame, they come with a canvas bag where it can be stored away conveniently when not in use. Assembly and care instructions included.